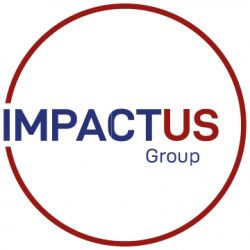 At IMPACTUS Support our focus, skills and expertise will always ensure that we deliver on your personal and/or business ambitions. This is evidenced by the amount of long-term and repeat client work we undertake and the volume of testimonials and active referrals we receive from those satisfied clients. If you or your business are seeking to improve, develop or create a new direction, or are just keen to achieve your ambitions then IMPACTUS Support can help. We also have a host of Bite-Sized Learning Workshops delivered in accessible, high-impact Lunch ‘n’ Learn or Business at Breakfast sessions. We will be creating a wealth of content to share, some from across the industries we serve and the sector we represent, much, created by us to deliver our own impact. Keep checking in for more content.